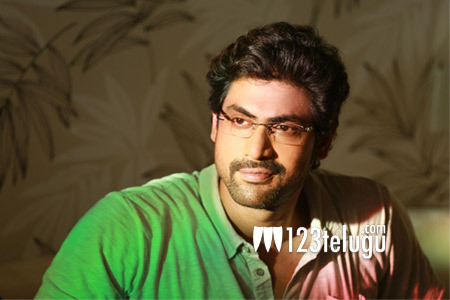 Yet another bilingual for Rana Daggubati? Looks like macho hunk Rana Daggubati is turning out to be the bilingual star of south cinema. Thanks to his popularity in Telugu, Tamil and Bollywood, Rana already had a handful of bilingual films released in 2015, with a few more ready to hit the screens this year and in 2017. According to the latest buzz, Rana has signed yet another Telugu-Tamil bilingual under Tamil director Sathyasiva’s direction. Apparently, the project will kick-start from July and ace music composer Yuvan Shankar Raja will compose the tunes and Rajarajan will produce it.